The Shenmue Dojo has announced the upcoming relaunch of the Dojo's Twitch channel, with an exciting line-up planned for the first special broadcast being hosted on December 3rd, in less than two weeks' time. [Nov 28 update] The advertised GMT start time has been corrected to 5pm. To get things warmed up the broadcast will kick off with an introduction by the host of the broadcast, Shenmue Dojo member Peter, leading into a live play-through of What's Shenmue. 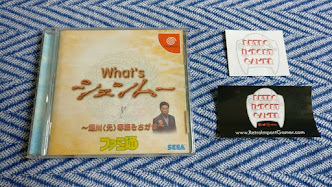 What's Shenmue was originally released as a free demo "taster" for Shenmue for the Japanese market, and has its own unique mini-story set around the main street of Dobuita. The version to be played will be the English fan-translation. 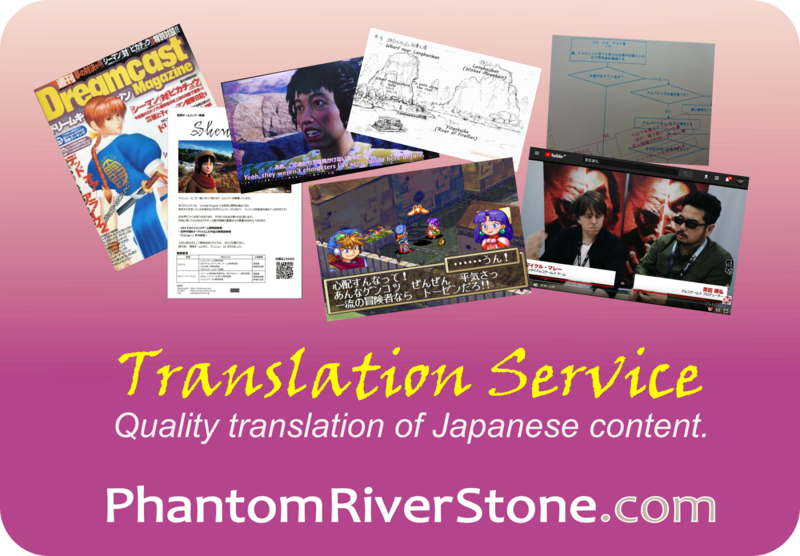 In 2014 a project team was formed by fans and a multi-language translated version was created, covering the title screens, menus, subtitles and even in-game images. (I was a member of that team, my role being translation of the subtitles into English). December 3rd also marks the opening day of Sony's two-day PlayStation Experience event in Anaheim, of particular interest as it brings with it the possibility of a new official Shenmue III trailer. There have been indications that the developers have been working towards releasing such a trailer, and PSX would be the perfect time for one to be released, if it is ready in time. The 2016 PSX Event will be held in Anaheim, December 3-4. 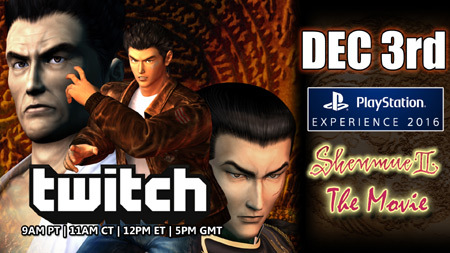 The PSX event will be live-streamed on the Dojo's channel following the What's Shenmue play-through. The broadcast will be rounded off with the premiere screening of Shenmue II - The Movie Remastered. This is the second fan-made movie remake by Mr.357, and we can no doubt look forward to the same quality and attention to detail as his remaster of the first movie (see earlier post). 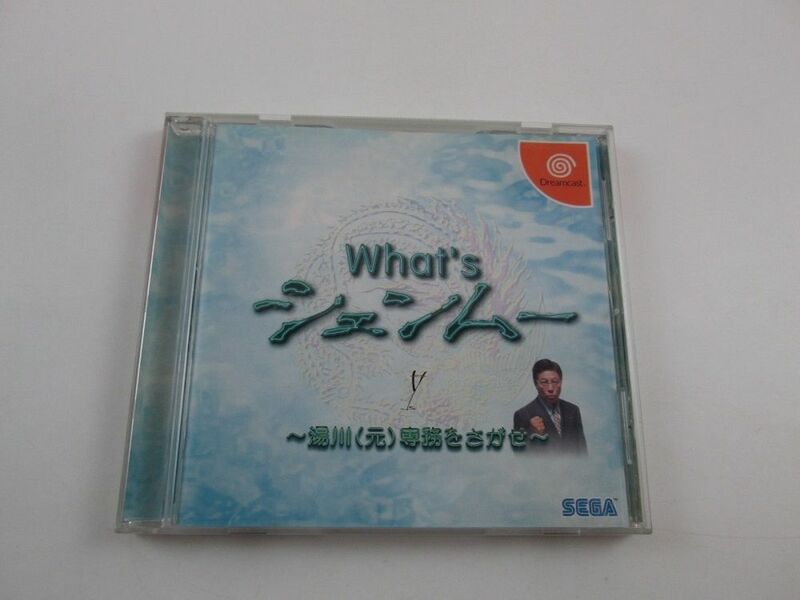 Introduction & playthrough of What's Shenmue. 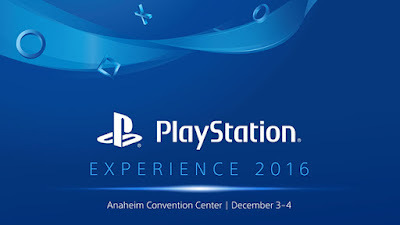 Playstation Experience event live stream. Shenmue II - The Movie Remastered Premiere Screening. Note: the broadcast will also be archived for later viewing in case you are unable to attend the live stream. The December 3 event will be the first of weekly broadcasts run by the Shenmue Dojo on its Twitch channel, which will continue throughout 2017 as the date of the release of Shenmue III grows ever closer. There will be playthroughs of Shenmue, coverage of games events and more. 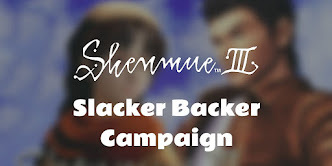 As will be apparent, a lot of personal time and effort - not to mention money for hardware upgrades - has been spent by the organizers in order to provide these broadcasts, all in the name of helping to promote Shenmue to a wider audience. So please lend your support by spreading the word on your social networks, and let's join the fun on the channel on December 3rd! Nov 28 update: note that the GMT start time is 5pm (not 6pm as displayed the trailer). does shenmue have a big following inside japan? Not really, it is much smaller than overseas. The general reaction to the Shenmue III Kickstarter here seems to be surprise at how much passion overseas fans still have for the series. Some things that may have contributed in Japan are that Shenmue II had much poorer sales compared to the first Shenmue (about a quarter) plus there was less of an independent fansite network in place to keep the fire burning since many people had been participating in the official Shenmue.com forums - which were then shut down.